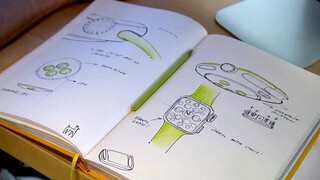 Behind the scenes of top creative projects. By the makers of Milanote. 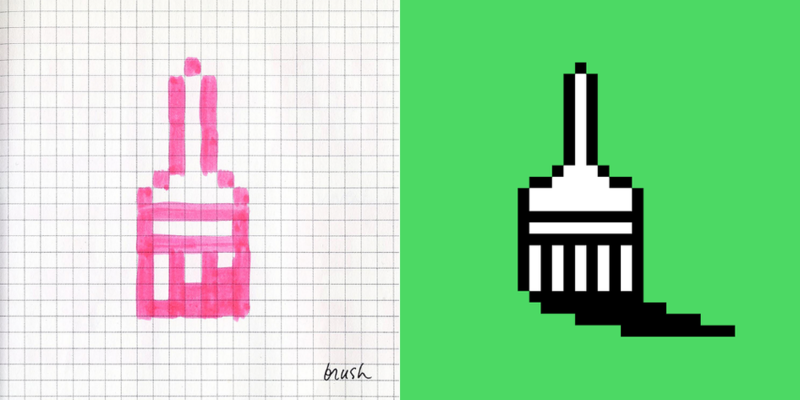 Susan Kare’s icons and fonts for the original Macintosh were revolutionary. 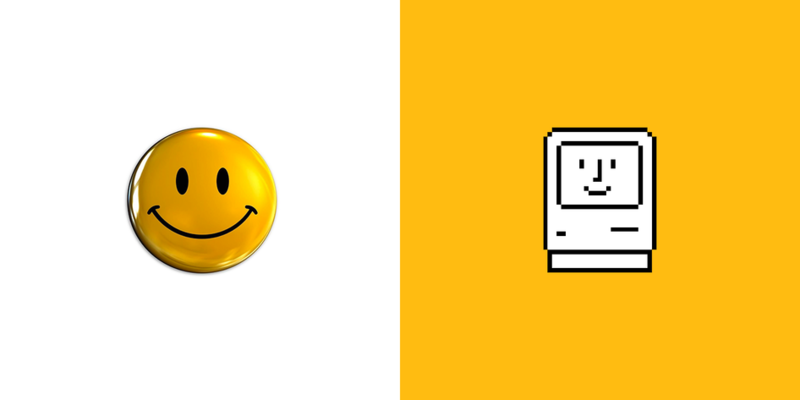 They gave a lifeless computer a warmth and personality that lives on in the modern Mac to this day. 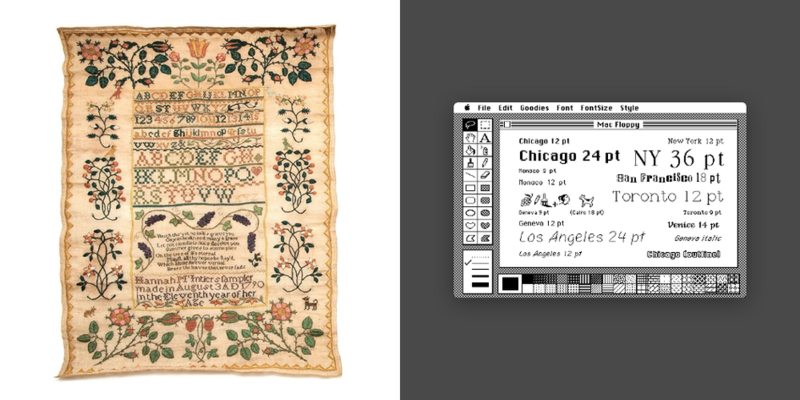 This month Susan Kare was awarded an AIGA medal, putting her in the company of design greats like Paul Rand, Charles and Ray Eames, Milton Glaser and Saul Steinberg. The AIGA award celebrates a career spent searching for the right amount of simplicity and abstraction. Too much, and the design loses all meaning. 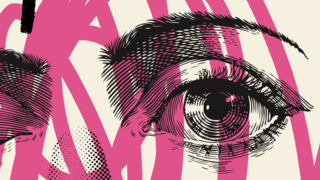 Too little and the audience can no longer see themselves in it. Her most iconic designs (many of which now hang in the Museum of Modern Art) found the perfect balance between these two extremes. 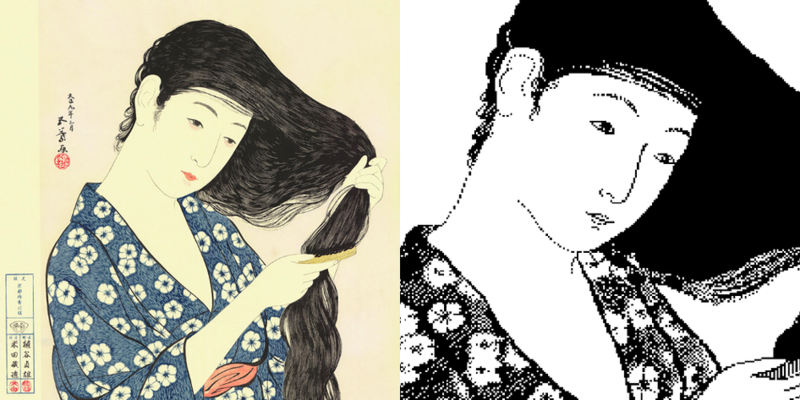 This Japanese woodcut by Goyo Hashiguchi was owned by Steve Jobs. 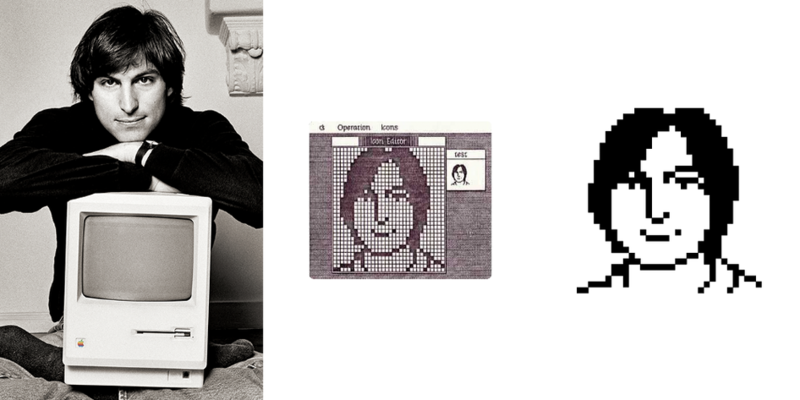 The image on the right was used in promotional material for MacPaint. 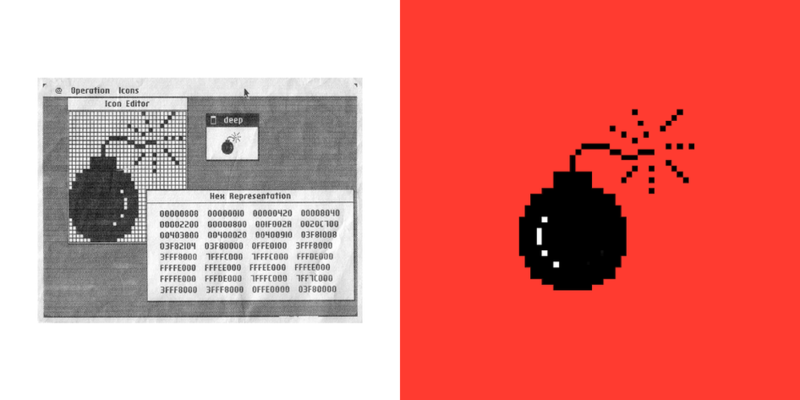 Left: Understanding Comics by Scott McCloud. 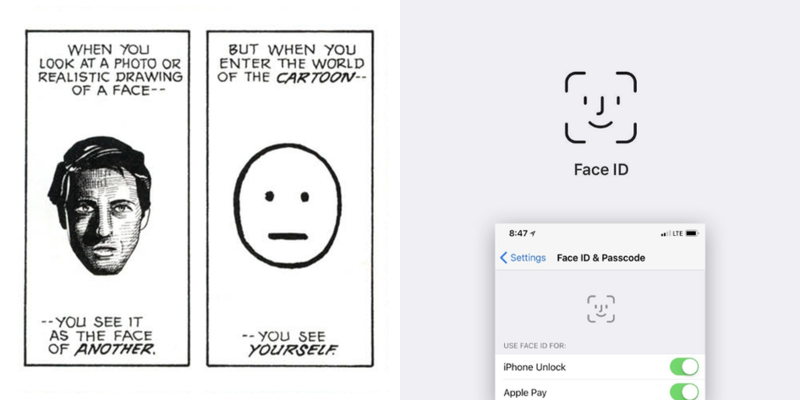 Right: The spirit of Kare's "Happy Mac" lives on in Apple's Face ID. 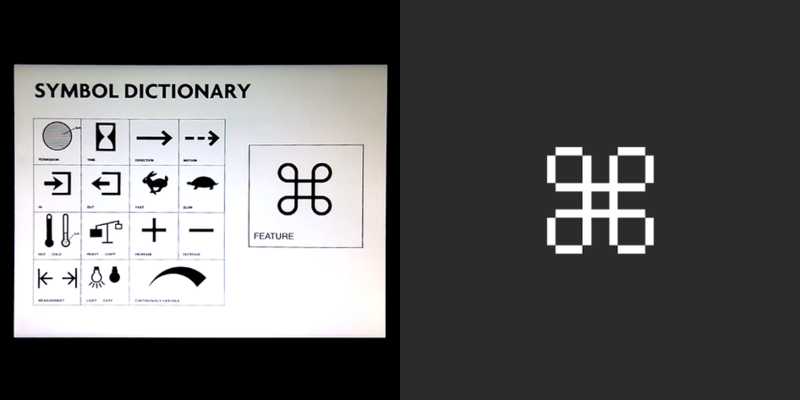 Originally the Mac menus used the Apple logo () to denote features. 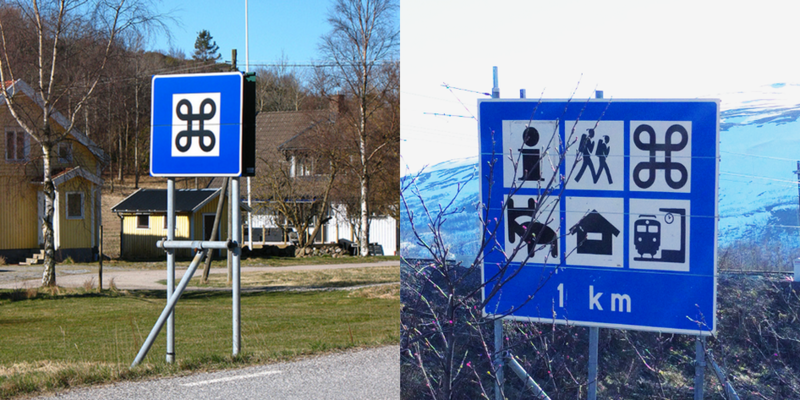 Steve Jobs decided that there were too many logos in the interface, so Kare was asked to come up with an icon to represent a “feature” instead. 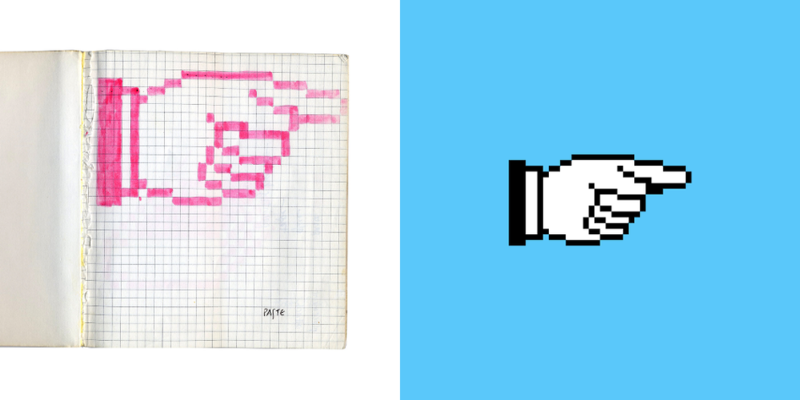 Susan Kare at Apple in 1984. Get creative. Then get organized. 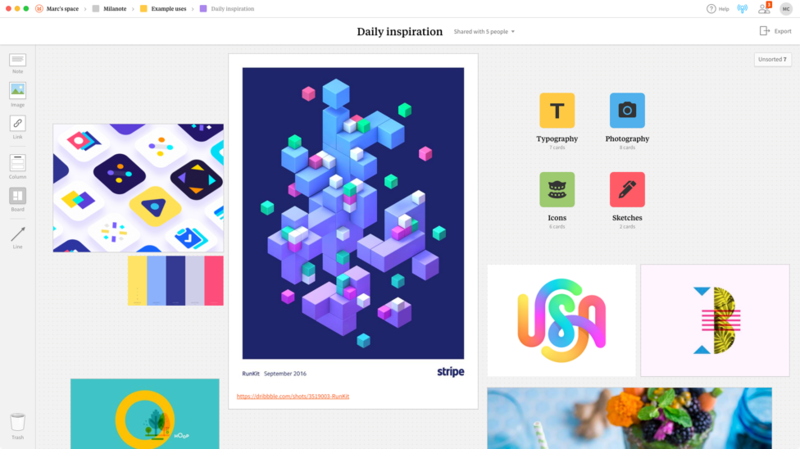 Milanote is the tool for organizing creative projects.